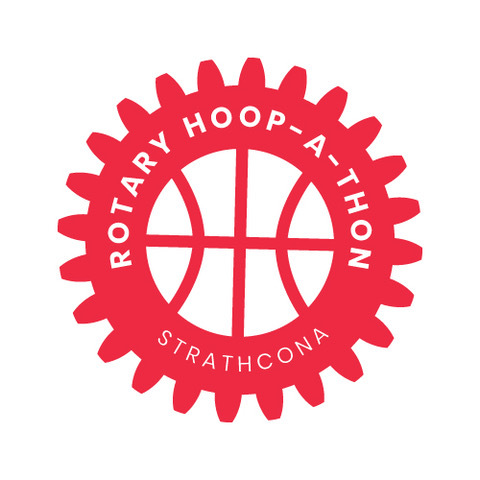 Welcome to The 2019 Strathcona ROTARY Youth Leadership HOOP-A-THON! Vancouver Young Professionals Rotaract Club. There are 1.2 Million Rotarians in the world. We believe in Service above Self. throws - earning money for the program. for leadership and mentorship opportunities in East Vancouver. teamwork, leadership skills, community involvement and respect for others. 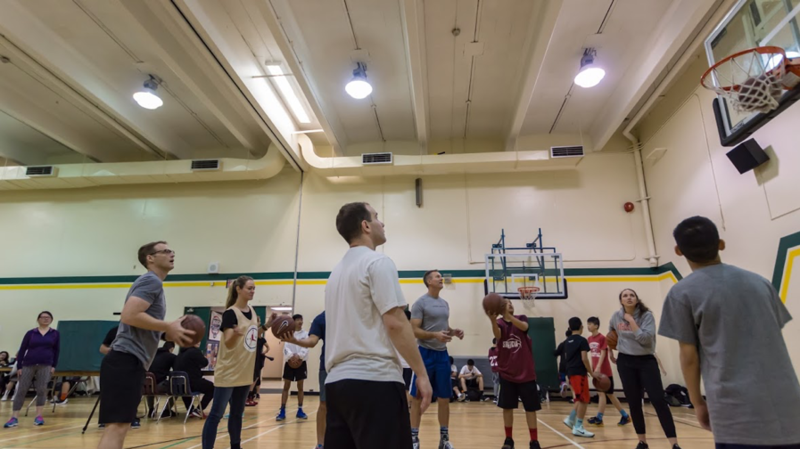 Thanks to GLOBAL BC, News Anchor, Chris Gailus and Global BC Community Reporter Michael Newman - who will be shooting hoops this year! Make a donation! You can pledge a lump sum to the Hoop-A-Thon or make a donation based on successful free throws a player will make in one minute. Make a Donation NOW - and you will receive an instant Tax Receipt! 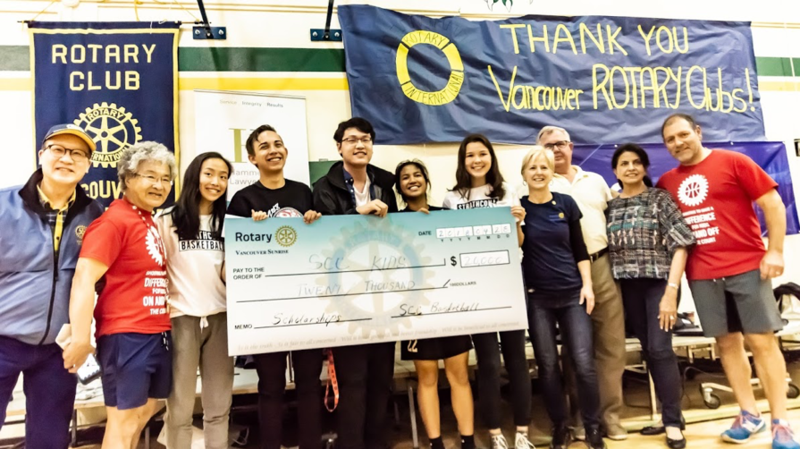 Half of the funds raised at The Strathcona ROTARY Youth Leadership Hoop-A-Thon are awarded in scholarships and job skills training. Donations go directly to students in the form of $1,000 and $2,000 scholarships and fees for job certification programs. The money helps individual students with their tuition and other costs for college and university. All of the students who receive funding have demonstrated their commitment to community service, youth leadership and volunteerism - and have a verified need for financial support due to family and individual circumstances. Jennifer Nipp is the youngest of 4 siblings. She has worked multiple jobs while going to high school. Jenni is currently studying kinesiology at Capilano University's Human Kinetics-exercise Science Diploma Program. After her time at Capilano, she hopes to transfer to UBC's Kinesiology program and eventually go into physiotherapy. She will continue to coach and help other youth in to develop fundamental basketball skills. Jenni wants to thank the ROTARY clubs for supporting her through her studies. Jennifer Hoang lives with her Mom and 3 siblings in East Van. She has been a role model for younger kids in Strathcona participating in the basketball program and volunteering. She is currently studying Health Sciences at Langara College, working towards her goal of being a family doctor. Justin Truong had planned to study Dental Hygiene at UBC but has changed his career path. He is currently enrolled in the Faculty of Science at Simon Fraser University and plans to study molecular biology and biochemistry while figuring out what he'd like to do in the future. Justin also coaches the Britannia Secondary School senior boys volleyball team while attending university. Fahim Alam is currently at UBC studying Commerce. He intends to specialize in Marketing or Finance. 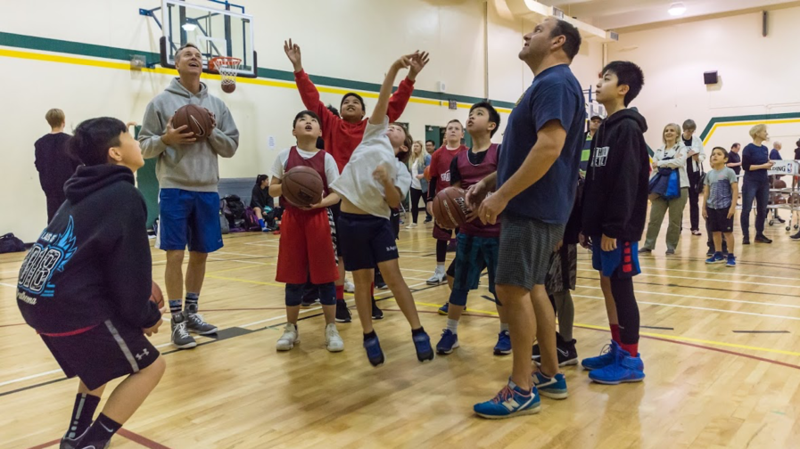 He also coaches basketball at Strathcona Community Centre - three grades 4-6 boys RBL teams, as well as running basketball clinics on Saturdays with other coaches. Christina Hoang is in the Legal Administrative Assistant program at Capilano University with the goal of becoming a paralegal. 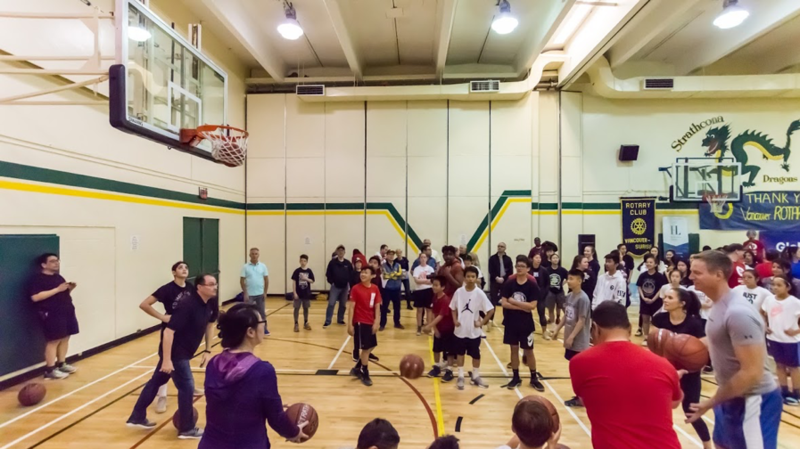 Christina has been an outstanding role model to her three younger siblings and others in the Strathcona Youth Leadership program through her participation in Strathcona’s basketball program and Active Living workshops - and her youth volunteer service with the Union Gospel Mission. Jeanne d’Arc Le is pursuing a Bachelor of Science at UBC in the Food, Nutrition and Health Program. Jeanne has mentored many younger children in the community as a volunteer basketball coach, Day Camp leader and Me to We Ambassador in Strathcona’s Youth Leadership programs, and as a Senior Mentor in Britannia High School’s Link Crew Leadership program. Jeanne hopes to become a professional dietician. Julian Duong has completed his first year of nursing at Thompson Rivers University and will transfer to Langara College to continue nursing studies hoping to become a pediatric and maternity nurse. 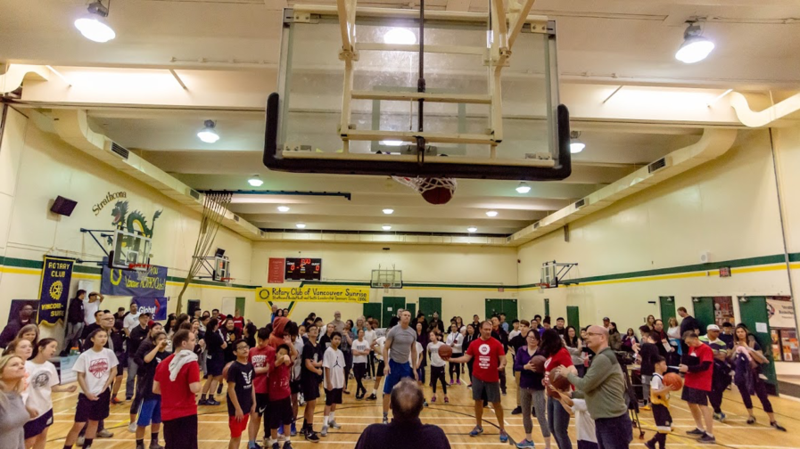 As a Britannia Secondary School graduate, Julian assists with the Strathcona Leadership and Day Camp programs and volunteers as a high school basketball coach for girls in grades 8-11. Nancy Lu is studying business at the UBC Sauder School of Business. Nancy developed her leadership and teamwork skills in the Strathcona program through involvement as a Day Camp Assistant Leader, and later as VP and President of the Youth Council. Along with the basketball program, Nancy also participated in the Strathcona Youth Dragon Boat team. We have no doubt that Nancy has a bright future ahead of her in the business world. 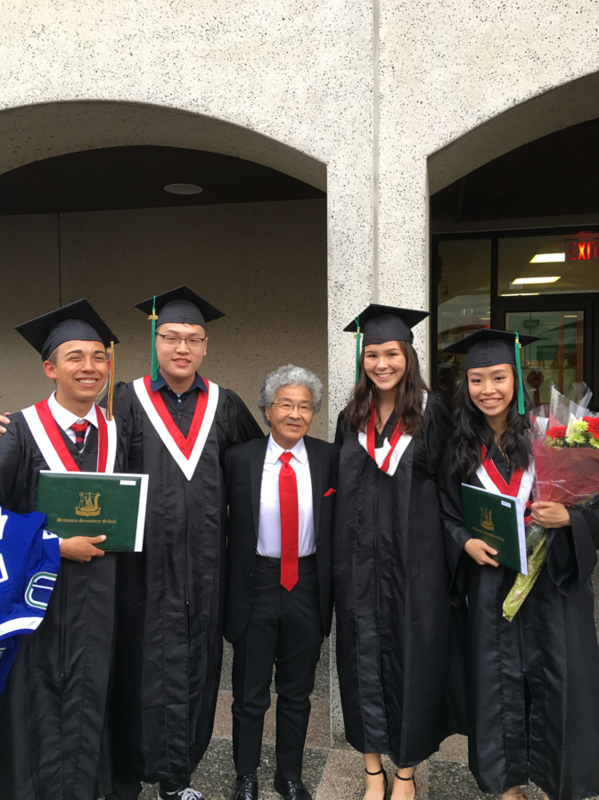 Hauna Wong is studying Science at Langara College. 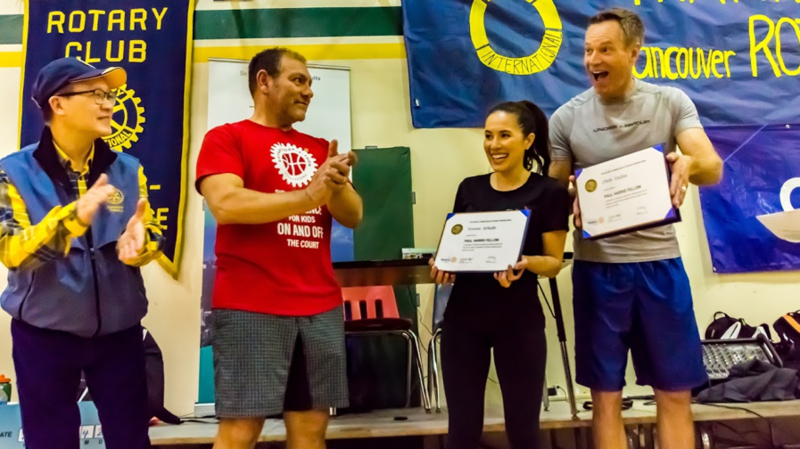 During her time as a student at Gladstone Secondary and as a member of the Strathcona Leadership program Hauna coached several basketball teams ranging from grades 2-3 to juvenile high school-age girls. She is hoping to work in medical research with a focus on cancer prevention and treatment, after completing her studies. Trisha Francia is studying Human Genetics at Langara College with the goal of becoming physiotherapist one day. Andrew Fang is a student in the General Arts and Science program at Capilano University where he has continued to model a commitment to the community by encouraging his friends to stay active and maintain a healthy lifestyle during the pressures of school and work. Andrew plans to travel the world to experience different cultures and foods after graduation. Naomi Morcilla is taking a double major in Microbiology and Immunology & Computer Science at UBC where she has been learning how to combat the viruses that cause diseases like Polio, HIV/AIDS, HPV and Shingles. Naomi is planning to apply her studies in biochemistry, microbiology, immunology, and virology towards a future career in medical research. During her studies, Naomi is continuing her involvement in sports as a member of the UBC Women’s Ultimate Frisbee team, which competes against top schools in the USA for the North American title. HELP ROTARY HELP THE KIDS!